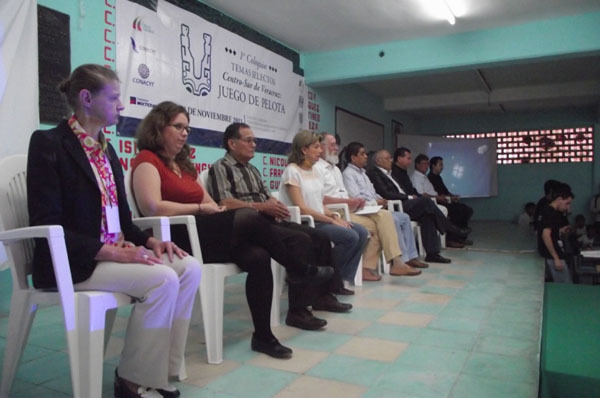 On November 18, the community of Emiliano Zapata (Carrizal), Veracruz, hosted an unprecedented cultural event for Veracruz archaeology, an academic conference organized by and for the inhabitants of the local communities. 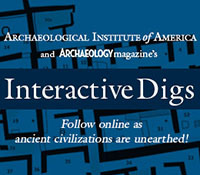 Its main goal was to divulge the diverse information recovered by archaeological projects throughout the region. The idea was conceived inside the outreach program held by our project, and we were joined and supported by Dr. Annick Daneels from the Instituto de Investigaciones Antropológicas de la UNAM. 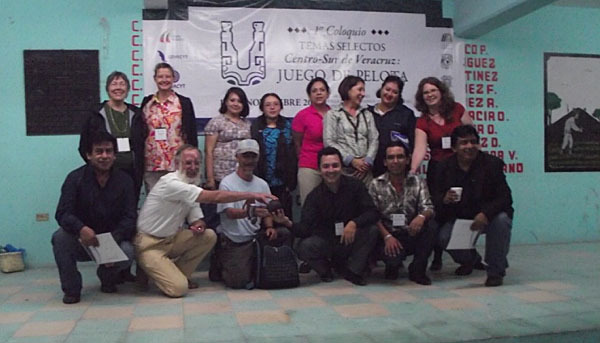 The colloquium was a joint effort of the Ejido Authorities from El Carrizal, Municipal Government of Emiliano Zapata, Universidad Nacional Autónoma de México, Universidad Veracruzana, Consejo Veracruzano de Ciencia y Tecnología (COVECyT), local schools, and Cementos Moctezuma. We also received important, active collaboration from the Heritage Stewards group, 27 young students who graduated from a workshop designed to promote local commitment to heritage preservation. During the event, 14 different papers were presented, all focusing on the pre-Hispanic Ballgame, a traditional Mesoamerican practice which had social, political, and religious implications. National and international researchers participated from various countries such as the US, Belgium, Argentina, Japan, and France. We also had the honor of having Dr. Eric Taladoire from University Paris I, Sorbonne, as a special presenter. 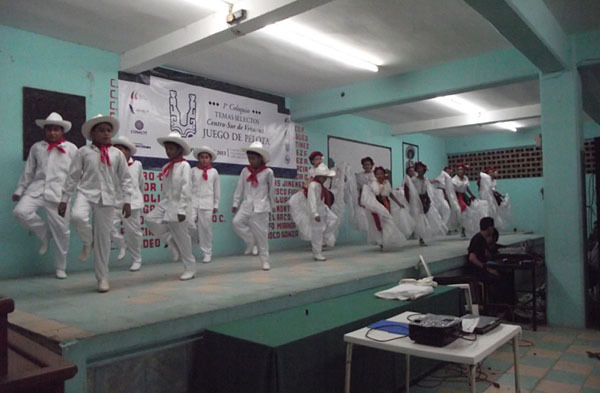 In addition, the Asociación Estatal de Juegos y Deportes Autóctonos, A.C., held a live exhibition of the mesoamerican ballgame for local elementary and middle school students. 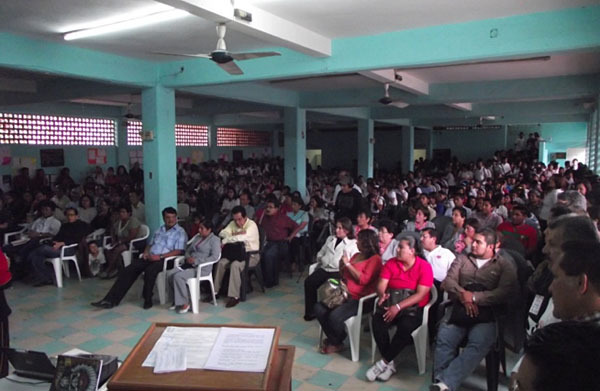 More than 700 people (students, researchers, and tenants) attended the colloquium at the Casa del Campesino of Carrizal, Veracruz. This event at El Carrizal was only a first step toward a comprehensive education and outreach program for the preservation of our archaeological, historical, cultural, and environmental heritage. The local folk dance group also participated. This entry was posted on Monday, February 13, 2012 at 11:47 am	and is filed under English, Field Reports. You can follow any responses to this entry through the RSS 2.0 feed. Both comments and pings are currently closed.